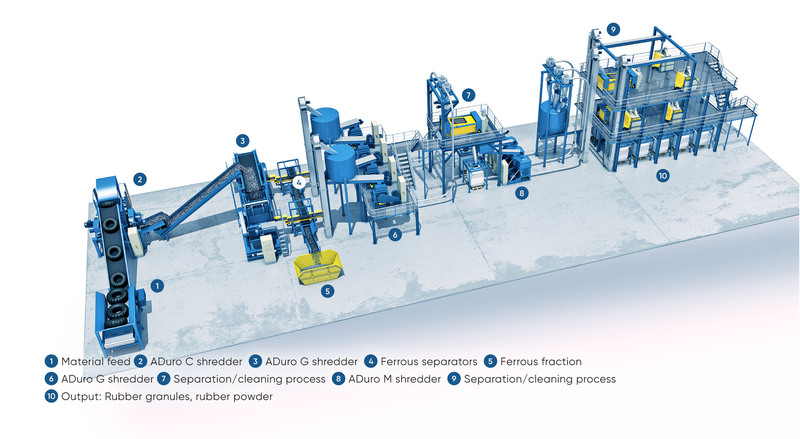 The objective of tire recycling is to break down the used tires into their individual components – rubber, steel wire and textiles. 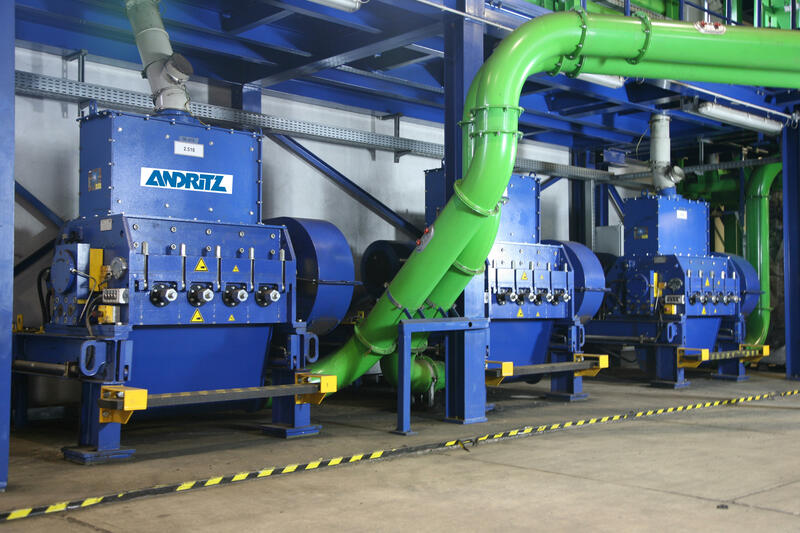 ANDRITZ Recycling plants recover the raw materials in a multi-stage recycling process that achieves highest levels of purity. Extract and reuse valuable raw materials from end-of-life-vehicles. Pre-shredding of difficult materials without compromise.